Its amazing that for 23 years I thought it was all my fault. I thought that, cause he told me to think it, and who was I to argue with him? 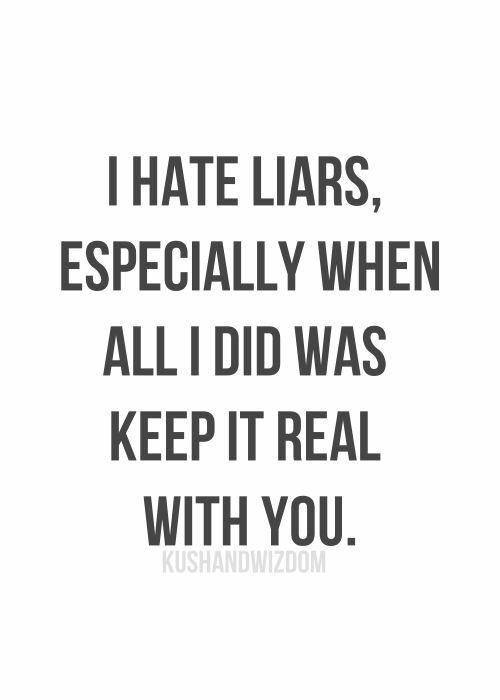 Lying seems to be so seamless with the narcs, when I started realizing I was being lied to it was stunning that the most ridiculous stories came out and he kept them straight for months. How does a person do that, and go back and forth between wife and mistress, without so much as a blink, or any slip or cue. He is still blaming it all on me, yep and the deeply in love affair he was having with a married women, his fault nooooooo, mine fault yesssssss.